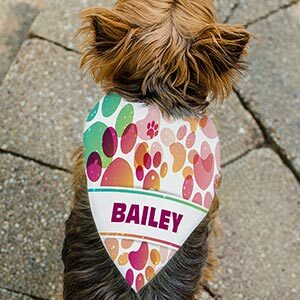 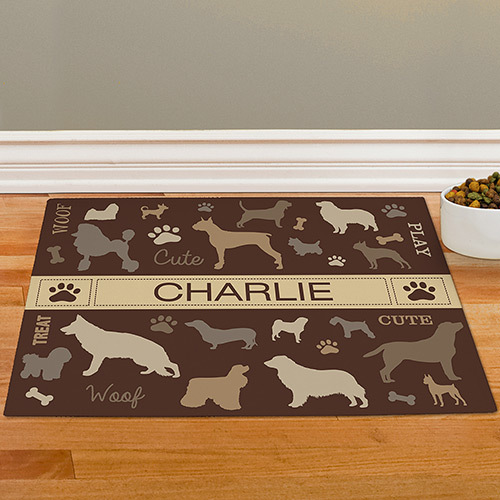 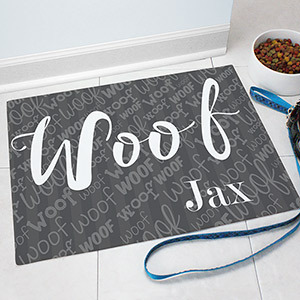 Show your pet how much you love him or her with a personalized pet product from GiftsForYouNow. 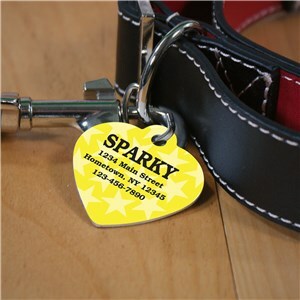 Cats and dogs all need tags, personalize their tag, toss it on their collar and rest assured if they get lost, whoever finds them knows who they belong to. 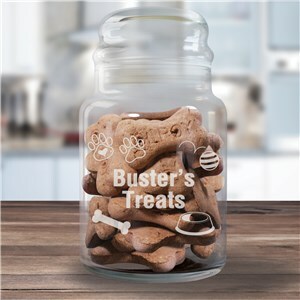 Every pet loves being rewarded with treats, check out or ceramic and glass treat jars, they not only serve a purpose but look great on countertops as well. 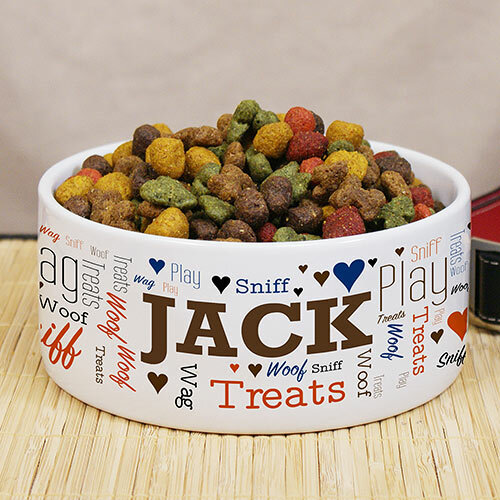 If it’s a personalized dog or cat bowl you are looking for, look no further. 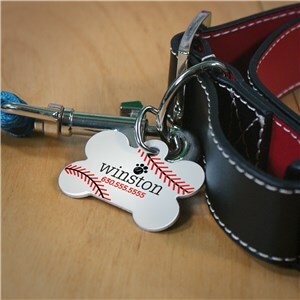 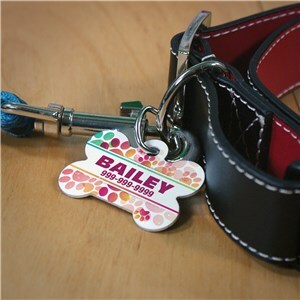 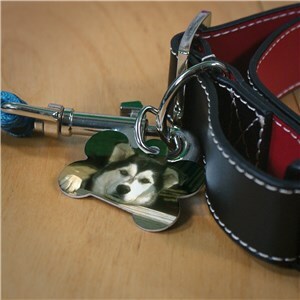 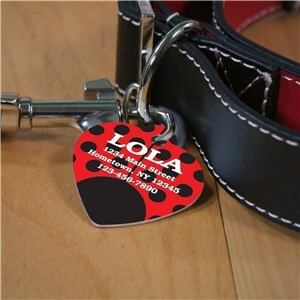 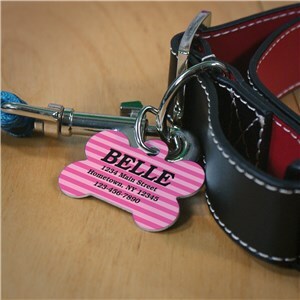 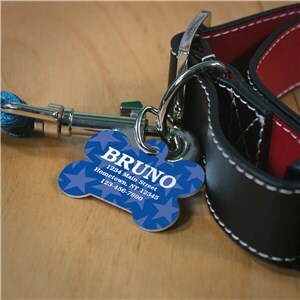 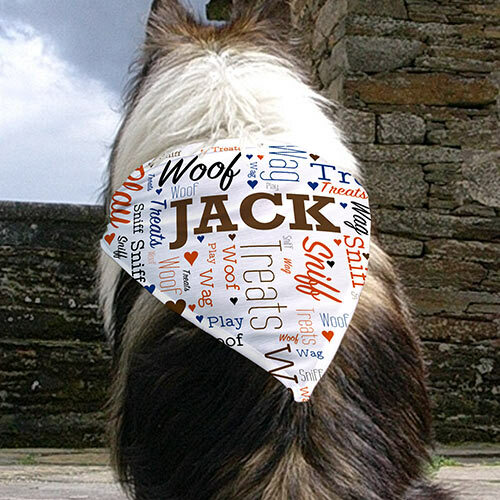 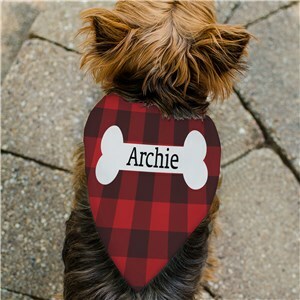 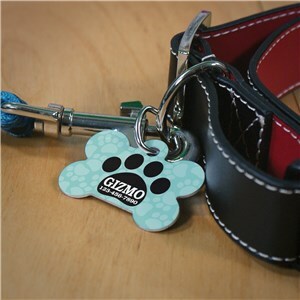 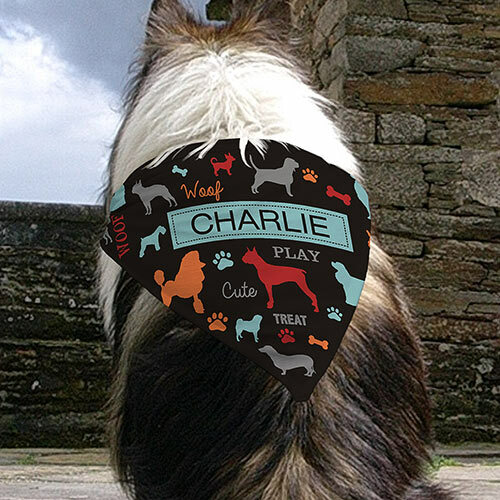 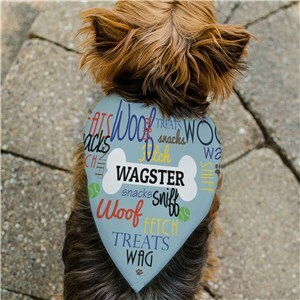 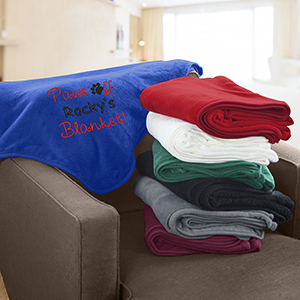 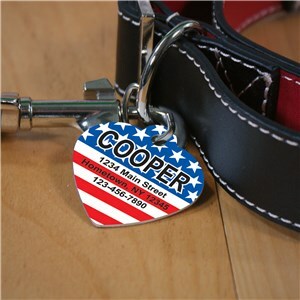 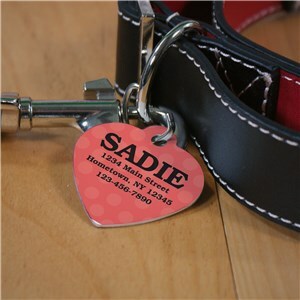 Add your pet’s name to any of our products, included in the price, free of charge.